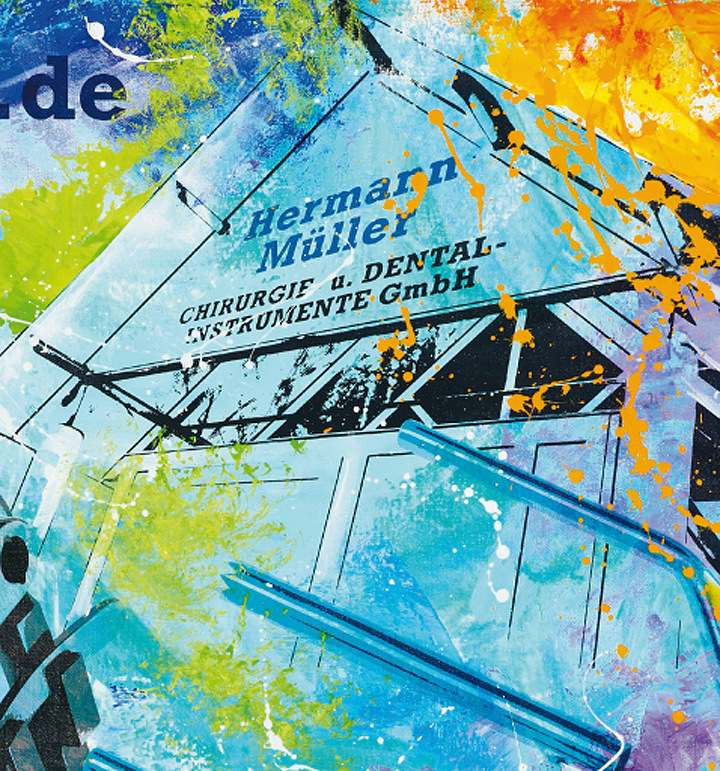 Hermann Müller Chirurgische Instrumente was founded in 1981 with the philosophy to excel through qualitiy and service. This philosophy remains the driving force behind the company until this day and through the founders son and todays companys director Gebhard Müller. The company employs superior craftsmen working with materials of the highest quality to produce instruments of the highest available standard for which the company is known throughout the world. The surgical industry in Tuttlingen and throughout the world keeps looking to Hermann Müller Chirurgische Instrumente for innovate and high-quality surgical retractors and retractor systems. The R&D department works constantly on developing new and better custom retractor devices as well as methods to improve existing instruments. We would be pleased to welcome you to our newly expanded state of the art manufacturing plant in Tuttlingen, Germany.